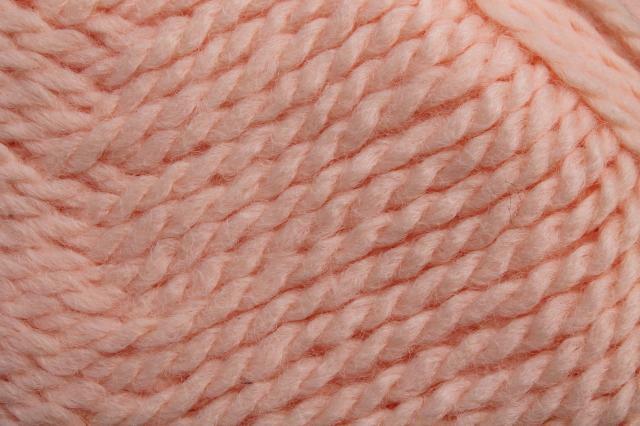 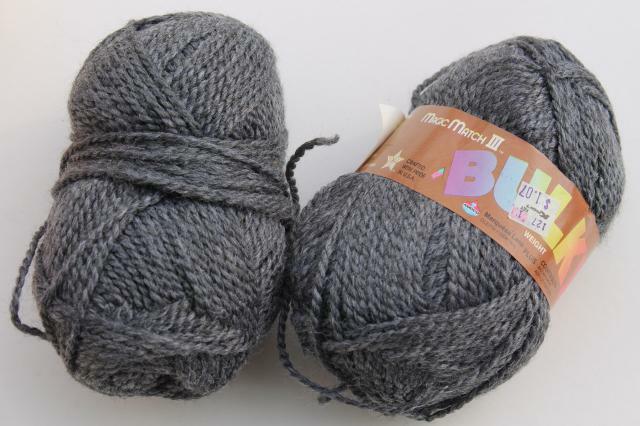 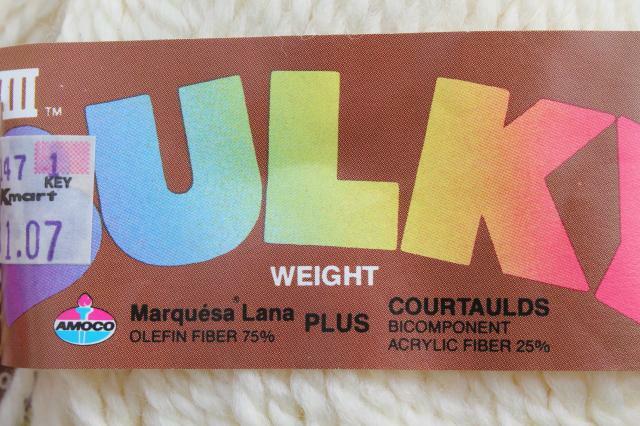 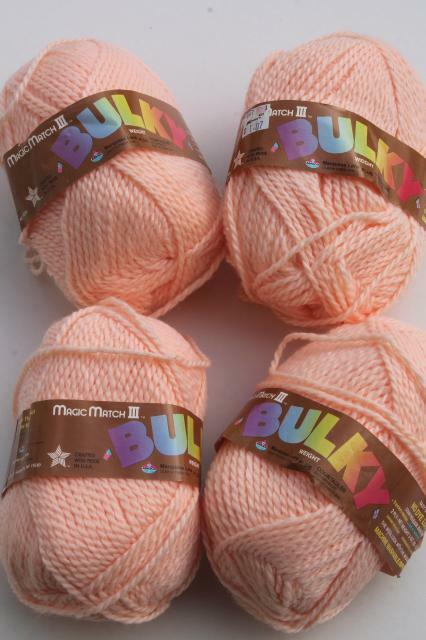 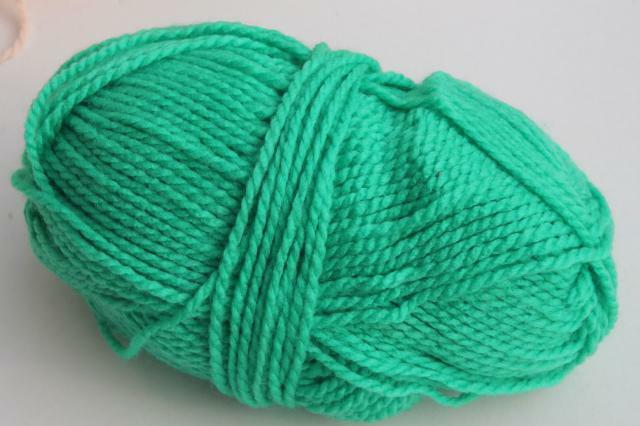 Lot of Bulky yarn, eleven 3 oz. 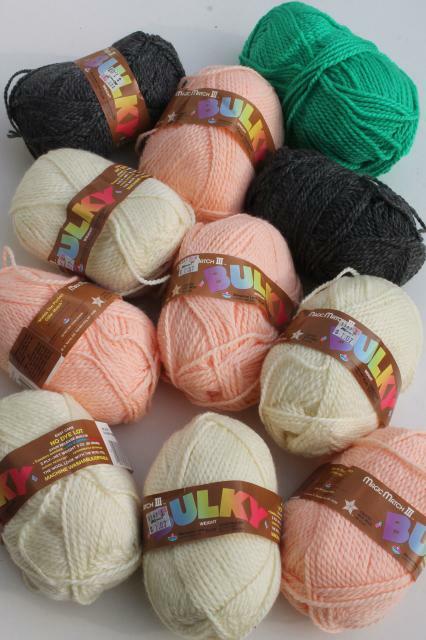 skeins in this lot. 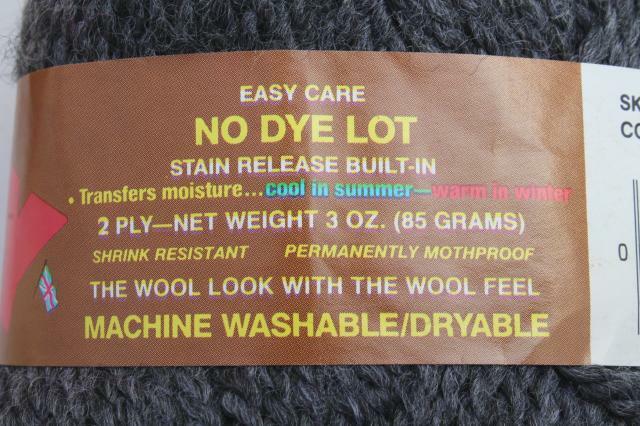 It's all in good clean condition, great retro colors!